The Best in Food, the Best in Drinks, and the Best in Music that Long Island has to Offer. Don't you dare leave the kids at home. 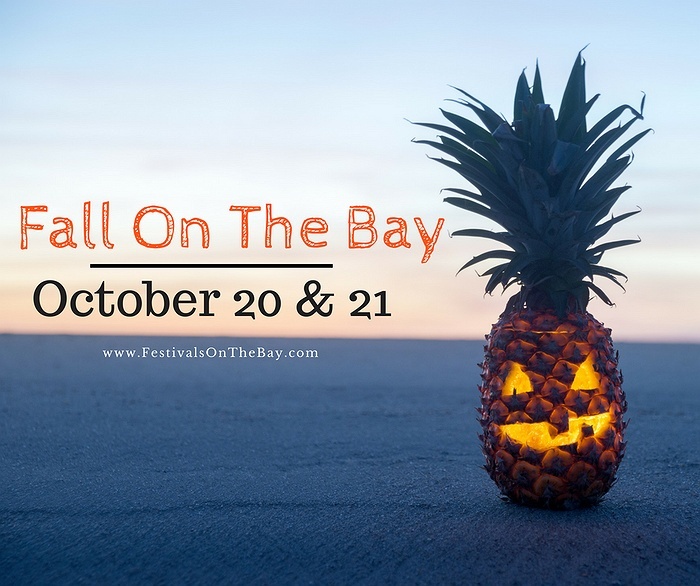 One of the most exciting of it's kind, Fall On The Bay is the premiere event for food, drinks, and fun! #FOTB2018 is the first of many, already attracting hundreds of people from Long Island & New York Tri-State areas to the beautiful shores of Tanner Park Beach in the Town Of Babylon, NY. 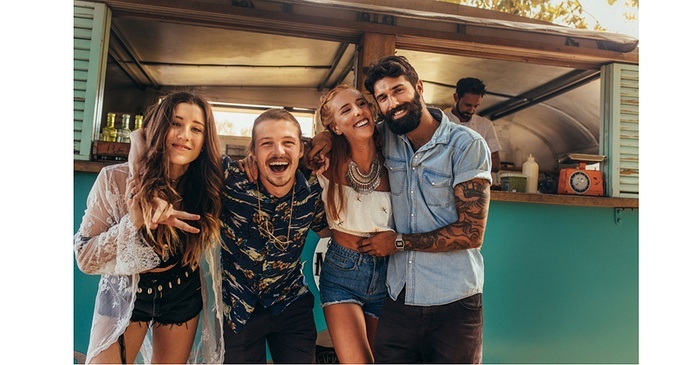 Truly a celebration of community spirit, this weekend event offers something for everyone!